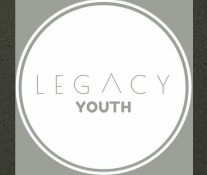 Legacy Student Ministry's focus is to equip teen students with biblically-based insight to God's word. 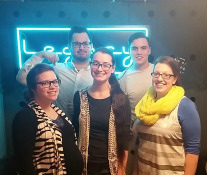 At Legacy, students will be challenged and mentored to study and apply biblical principles, and to make informed and positive decisions as they carry out life as teens. 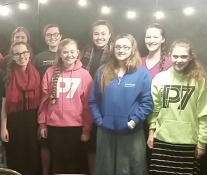 As a youth group, our focus is to strengthen our personal relationships with God, as well as reach out and serve the Greenville/Hortonville student communities. 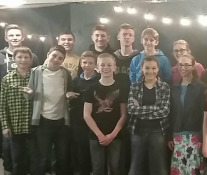 Tuesday evening services are specifically designed to minister to teens. We also offer a variety of student activities throughout the month.